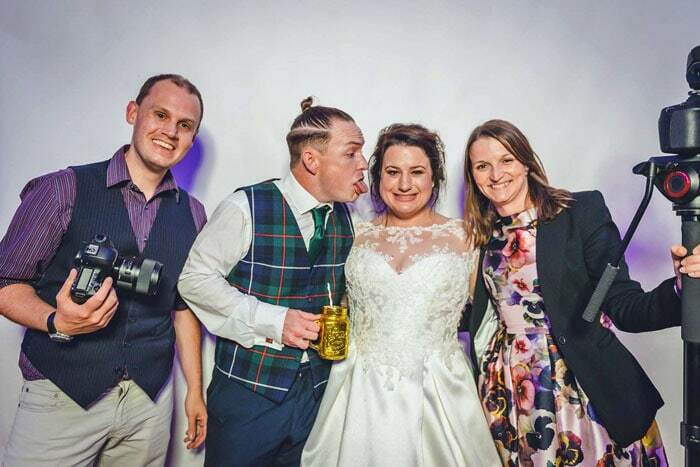 5 Top Tips from multi award winning wedding videographer Rachel. Like with everything when your planning your wedding, you want a wedding videographer who compliments the style of your wedding. If you’re having a super fun, alternative festival wedding then consider a documentary style, less traditional videographer. 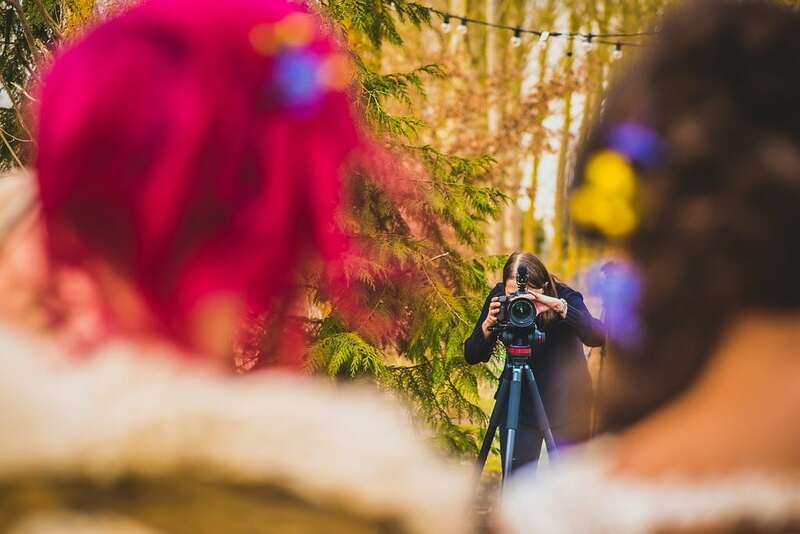 If you’re having a sophisticated, traditional ceremony and reception then a more traditional videographer may be best for you. It’s really valuable to meet with different people before you make a decision and get to know them. You want to feel comfortable around them as they will be there on the day. We film from preparations until an hour or two after the first dance so will be with you all day so it’s great to build a relationship before your wedding day. There are so many different styles of wedding videography and so many different packages on offer. Consider what works for your day. Some videographers will have packages based on the amount of time filming: 4, 6, 8, 10 hours. 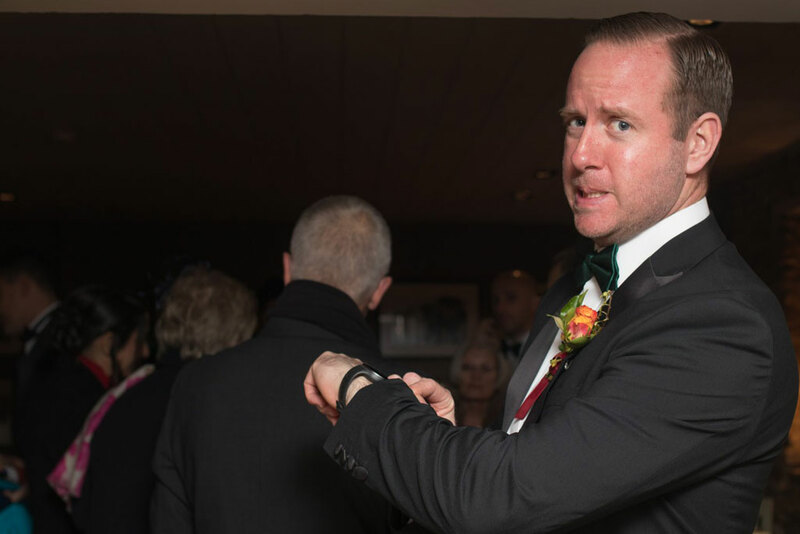 Consider the time of your ceremony, wedding breakfast and first dance and how long you will need them for. Some videographers, like us, base the filming day around the events themselves rather than a specific time to make sure we definitely film all the important parts of the day as well as the natural moments. The edited films will also vary. Some videographers only offer a highlights film 5 minutes of the best bits. Some offer an extended highlights film between 10 and 20 minutes. Others offer a full feature film so the ceremony and speeches can be watched in full. Think about what you will like to watch back, not just when it arrives after the wedding but in 10, 20 or 30 years from now. Andy and Claire wedding highlights film at Colville Hall from Veiled Productions on Vimeo. It’s not nice to think about but definitely worth checking before choosing a videographer. Ask what emergency measures they have in case they are ill on the day or there is a car accident and really bad traffic so they can’t make it or adverse weather. Also check they are insured in case any equipment is accidentally damaged at the wedding or worse a person is injured. All of these things should be outlined in a contract and service agreement so have a chat with them an then check their terms and conditions. Additionally, ask them about what back up systems they have for the footage. There have been many stories about a hard drive failing and everything being lost. Professional videographers should have measures in place to avoid these scenarios the best they can. I even travel home from a wedding with the SD cards in my pocket…if there is an accident they will take me to the hospital and the cards would go with me! Also worth checking is if there are any extra costs. For instance travel or accommodation if they are coming from afar. Additional costs can also include DVDs or memory sticks. We urge you to watch as many different examples as you can before making a decision. How does watching them make you feel? Excited? Happy? Emotional? All these emotions will be felt even more when it’s your own wedding film so that will definitely help when making a decision about who to choose. Also look at the quality of the films. Does it sound okay? Are there multiple angles during the formalities so you can see reactions of friends and family? Looking at reviews give a great idea of how past couples have felt about their films too and what they loved most. Natalia and Bud's wedding highlights film by Veiled Productions from Veiled Productions on Vimeo. Researching all of the above will give you the confidence when choosing a videographer that you are making the right decision. Often a film is seen as a nice to have or an afterthought but we really encourage choosing someone early and making it a priority within your budget. We promise you won’t regret it! (Red Hat Magic would like to thank Rachel, multi-award winning videographer and friend of Red Hat Magic for sharing her pro-tips. You can find out more at www.veiledproductions.co.uk). You can see Rachel’s video if Red Hat Magic entertaining at Jo and Alex’s wedding here: https://redhatmagic.co.uk/wedding-magician/.